Don’t wait for a special occasion to enjoy luscious, maintenance-free lashes. 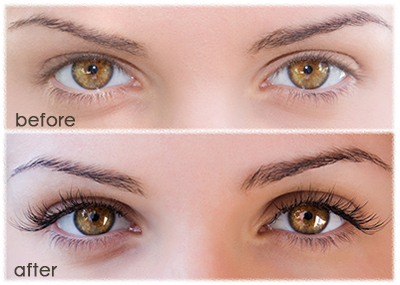 Raintree professional lash extensions deliver a beautiful, natural look that eliminates the need to use eyelash curlers or mascara for up to 4-6 weeks. Book our spring lash-out special (located under “Beauty Treatments”) for just $125 (reg. $145) for a full set of lashes! Valid until May 15, 2015.